Description: Great value for this top floor 2 bdrm PENTHOUSE suite with an extra large & popular West facing balcony. In the heart of Kerrisdale THE VINEYARD is a Rainscreened FREEHOLD building with new boiler & roof in 2012. This bright suite with lots of natural light has been updated with brand new wood floors, bthrm fixtures, light fixtures, newer appliances & includes gas fireplace, insuite laundry & a den/office space. Comes with 1 parking spot. 1 cat/small dog allowed. Great location close to top schools--Crofton House, Kerrisdale Elementary, Pt Grey/Magee Secondary, with direct bus route to UBC. 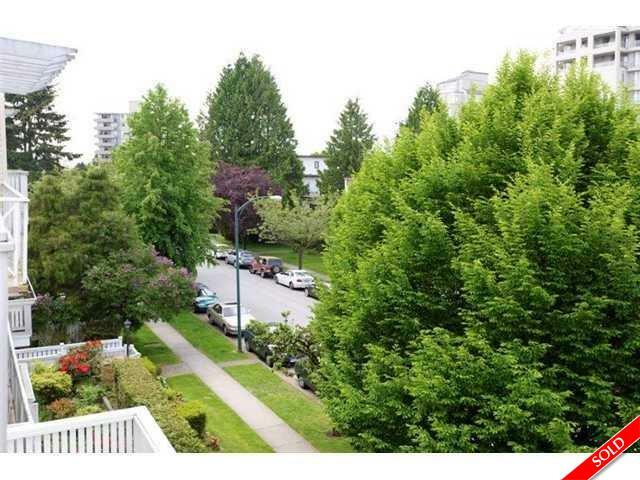 Walking distance to shops, restaurants & transit. Call now for your private viewing. A must see!